Stephanie has a B.A. in Telecommunications from Indiana University and an M.A. in Media Management from University of North Carolina. After taking course work through Rehab Connections with Diane Fidler, Stephanie went on to complete a more than 200-hour certification in mat and apparatus through the Core Pilates Teacher Training Program. She works for Core Fitness and Physical Therapy teaching mat classes and training private clients and also teaches Spinning for Beverly Ride On. Stephanie is a Pilates Method Alliance Certified Teacher, and is trained in the Be Activated technique. Melissa has her MBA in Finance and International Business from the University of Notre Dame. After taking course work through Rehab Connections with Diane, Melissa went on to complete a more than 200-hour certification in mat and apparatus through the Core Pilates Teacher Training Program. She is also trained in Thai Yoga massage through Core in Training, as well as the Be Activated technique. She not only works for Core teaching Pilates mat and springboard classes and training private clients, but has taught Spinning for Beverly Ride On for over 10 years. Melissa is married and the mother of two. Colleen has her B.A. in Design from The Harrington Institute of Interior Design. She has completed a more than 200-hour certification in mat and apparatus through the Core Pilates Teacher Training Program. Colleen is a certified spin instructor with Beverly Ride-On and has trained with Douglas Heel in the Be Activated technique. She believes just as form and function are the building blocks to good design, the basic Pilates principles are the building blocks to a healthy body. 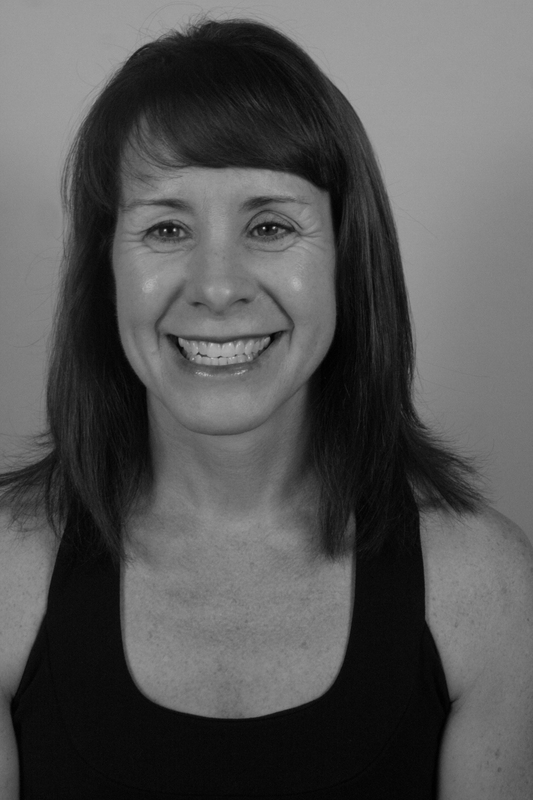 Cathy is a Pilates instructor with extensive education through the Core Pilates Teacher Training Program. Her coursework included anatomy and physiology, as well as the Reformer, Split Pedal Chair, mat work and Douglas Heel’s Be Activated technique. She has taught both private and group sessions at CORE since 2007. Cathy is also a Spinning Instructor for Beverly Ride On, which shares studio space with the Evergreen Park facility, and is certified in Barre through the Dailey Method. Cathy is a graduate of Mother McAuley High School on Chicago’s southside, and graduated with a Bachelors of Arts from Arizona State University. She has competed in four marathons, and qualified and ran the Boston Marathon in 1998. Her philosophy towards exercise is to keep challenging yourself, while listening to your body. As a mother of five, she realizes the importance of taking care of yourself both for your mind and your body. Karen graduated with a Bachelor of Science Degree in Physical Therapy from the University of Illinois-Health Sciences Center in 1986. Since then her career has taken her to a variety of Physical Therapy settings including; hospital acute care, acute and sub-acute in-patient rehabilitation, out-patient orthopedics and home health care. After taking course work through Rehab Connections with Diane Fidler, Karen went on to complete a 200 plus hour certification course in Pilates mat and apparatus with Diane through the Core Pilates Teacher Training Program. 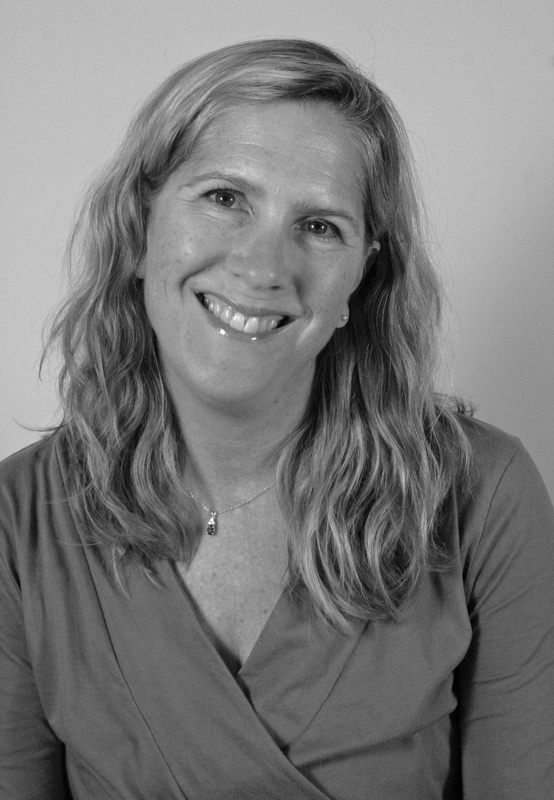 Karen is also a Pilates Method Alliance Certified Pilates Teacher, as well as trained in the Be Activated technique. She has been teaching at Core since the fall of 2006. Karen has always had an interest in wellness and she has a special affection for working with the geriatric population. Karen believes it is never too late to get fit and she enjoys helping people of all ages achieve their wellness goals. Karen recently completed a Pfilates training course, and teaches pelvic floor fitness and rehabilitation through a series of scientifically-based, Pilates-inspired exercises. Besides doing Pilates, she enjoys running and she finished her first marathon at the age of 41. 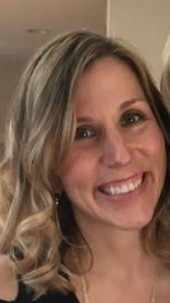 Terri graduated from Eastern Illinois University with a Bachelor’s degree in Journalism in 2003, and from St. Xavier University with a Master’s in Early Childhood Education in 2009. After taking coursework through Rehab Connections, Terri completed a more than 200-hour training in mat and apparatus through the Core Pilates Teacher Training Program, and has been teaching Pilates Mat classes and working with private clients since 2007. As the Director of Education and Training, Terri worked with Diane Fidler to create an extensive training curriculum and program. 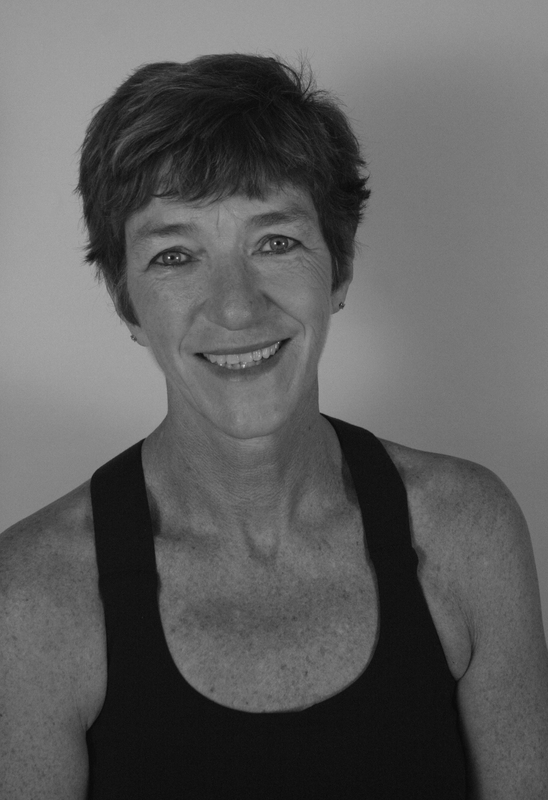 Terri now teaches the Core Pilates Teacher Training Program, as well as studies, observes, and facilitates discussion about the Pilates Method and how it is incorporated into the mission of Core Fitness and Physical Therapy’s approach to rehab and fitness. Terri is a former collegiate athlete with a variety of experiences working within the health and fitness industry. These experiences include: work as a Physical Therapy Aide; managing an all-women’s health club; and coaching youth soccer. She most enjoys opportunities where she can combine her background in fitness with her passion for education, such as training new instructors, or teaching Pilates classes to children with special needs. Terri is a Pilates Method Alliance Certified Teacher. Peg is an expert coach in the fields of business and sports teams. She is inspired to teach and coach Pilates because her experience has shown her that conquering the fundamentals are key to top performance in athletics and business. The Pilates Method is a means to conquer the fundamentals of strengthening and toning muscles, improve flexibility and balance, and unite body and mind. This is the body conditioning that will prevent injuries, and improve performance and endurance while reducing stress and fatigue. Peg received one of the first women’s volleyball athletic scholarships to Pepperdine University, in Malibu, CA. There she studied Physical Education and Coaching. She was part of a national championship and All-Tournament Team, and has been coaching volleyball since 1975. Peg is a mother of four children and grandmother of one. 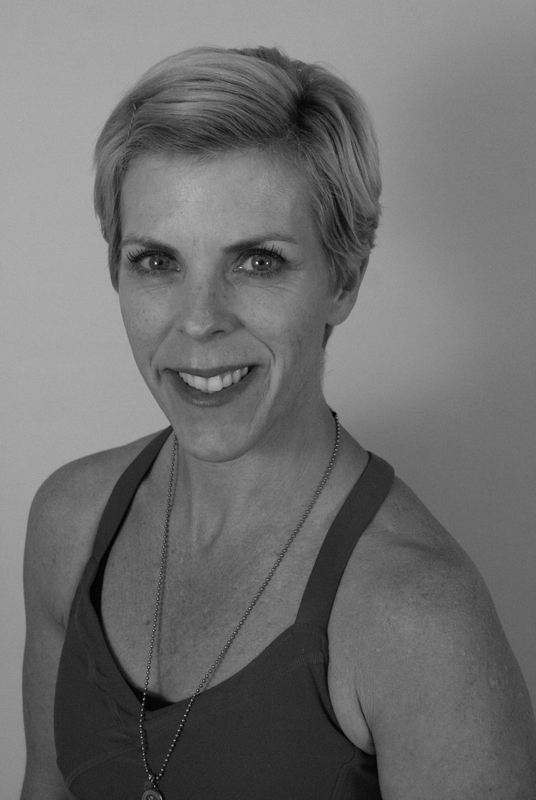 Jenny has completed a more than 200-hour certification in Mat and Apparatus through Rehab Connections and the Core Pilates Teacher Training Program. 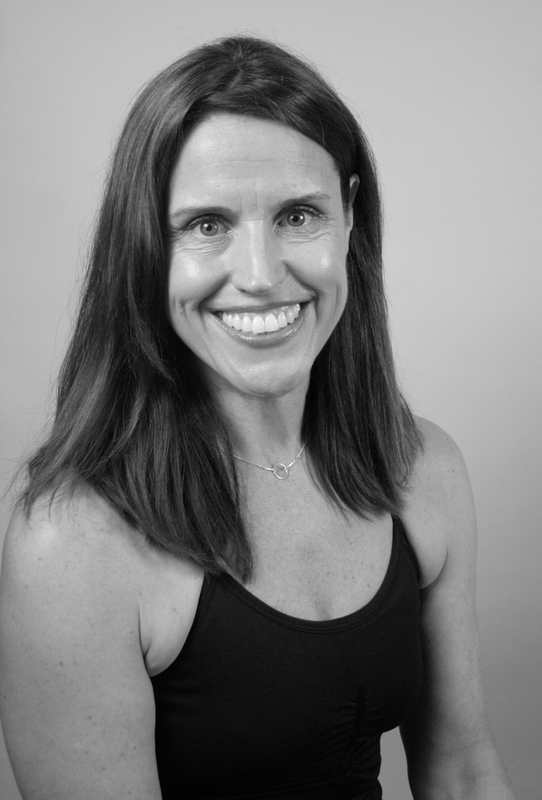 In addition to teaching Pilates, Jenny is the owner of Beverly Ride on since 2001, as well as a certified Star 3 Maddogg Athletic Spinning instructor, since 1997. 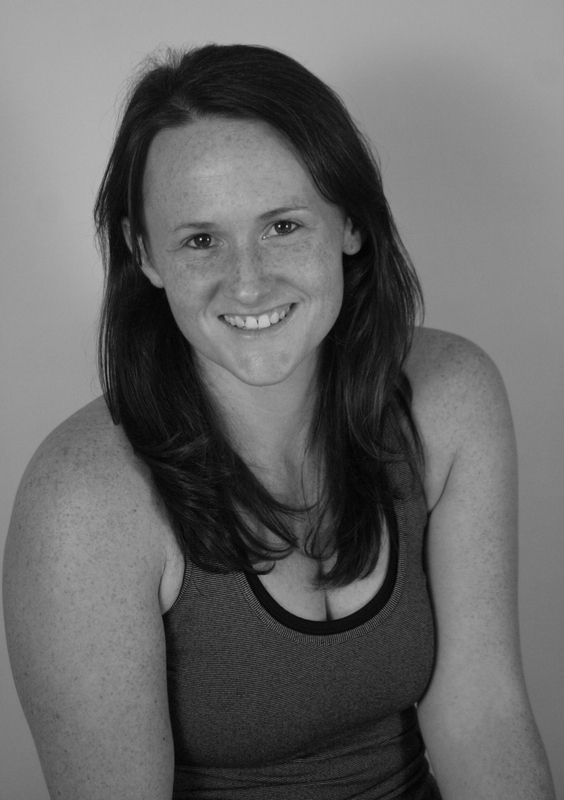 Jenny has also completed certification programs in Yoga Fit, Nideta, and is trained in Thai Yoga Massage. She has tried to take the background from all of her certifications and incorporate the most successful program for her clients.